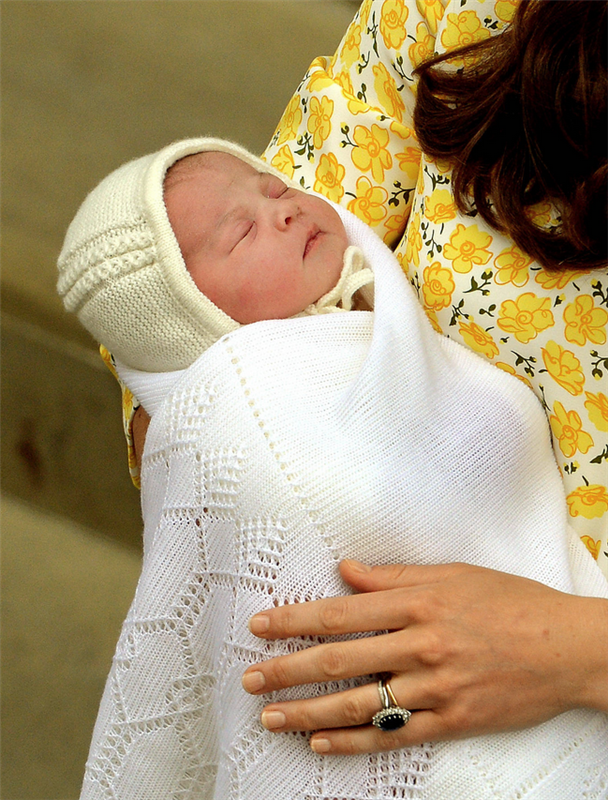 The most awaited and talked baby of the year was the second royal child of Britain. When Kate Middleton went to hospital it was all over on social media and finally when the palace broke the news as if it took over whole social media, just like always. Kensington Palace has announced that the Duchess of Cambridge has officially given birth to a baby girl today at 8:34am (UK time) – two and a half hours after she arrived at hospital. The baby reportedly weighs 8lbs 3oz (3.71 kgs) and was born at St Mary’s Hospital, Paddington, London. The Duchess is well and it turns out that the news made it to Australia very early. Prince Harry was one of the first to know. There’s no baby name announced yet; but the betting is strong on a few names. According to the bookies, the punters like Alice (with odds recently shortening from to 4-1). Apparently a lot of money has been put on this name from the posher suburbs on London, so those folks might be onto something. The baby not only got on the list of bookies but also captured social media worldwide. Well let’s see which name will be chosen for her.